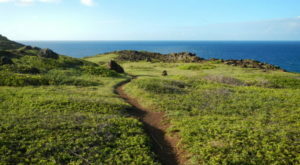 With more than 750 miles of coastline, one might assume that the Hawaiian Islands are home to more lighthouses than any other state, but it’s not. 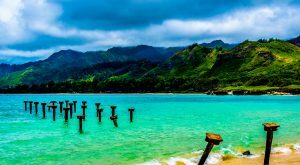 And while that specific title is awarded to Michigan, the Hawaiian Islands are, in fact, home to some absolutely enchanting lighthouses, including this underrated gem nestled along Kauai’s southeastern shore. There is something so inherently serene about lighthouses, and the enchanting Ninini Point Lighthouse nestled in Nawiliwili Harbor is no different. 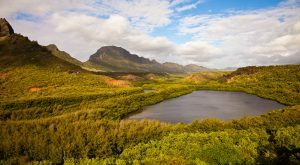 Kauai’s Wailua River is Hawaii’s only navigable river, though there were no natural deepwater harbors along the island’s coastline. To remedy this situation, a portion of Nawiliwili Bay was dredged and protected by a breakwater to form Nawiliwili Harbor. 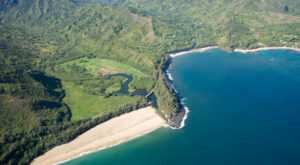 Marking the northern entrance to Nawiliwili Bay, Ninini Point was leased by the Hawaiian government from the Lihue Plantation in the late 1800s as a site for a lighthouse. 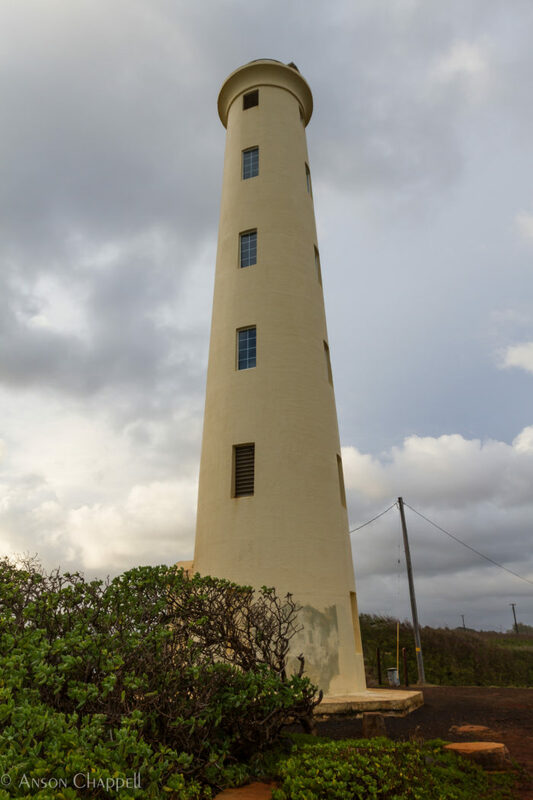 Several light structures have been constructed on the point throughout the years, but the first was a 40-foot, wooden frame tower surrounded by a lamp room that housed a light and reflector at approximately 70 feet above the sea. The current 72-foot concrete tower was built in the early 1930s, and the United States Coast Guard took control of the lighthouse in 1939. 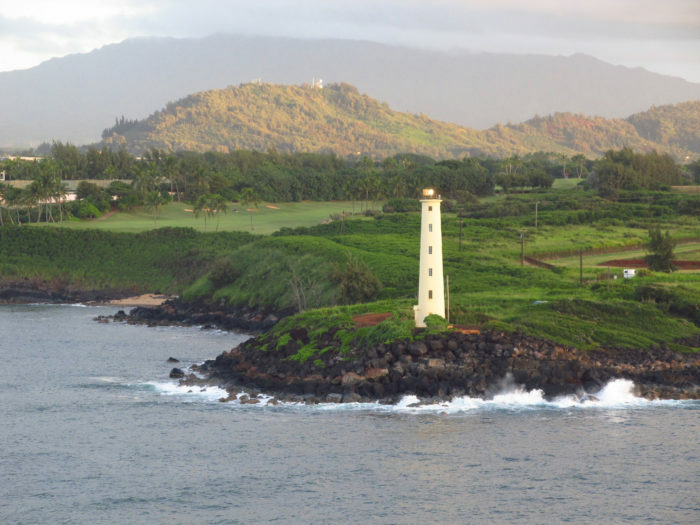 During World War II, the Ninini Lighthouse was darkened, along with all other Hawaii lighthouses, but on December 31, 1941, a Japanese submarine surfaced near the entrance of the bay and shelled the harbor. Several of the shells — including one that made a direct hit to a large gasoline storage tank — fortunately, failed to explode and damage was limited to $500. 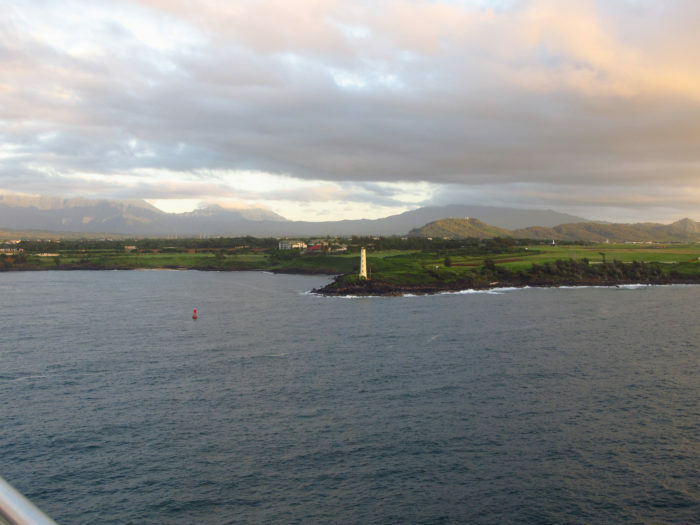 The lighthouse was automated in 1953, and while the lamp room was removed thereafter, the lighthouse — as well as the land and water surrounding it — is simply jaw-dropping. There’s nothing quite like watching the crystalline waves crash against this rugged stretch of shoreline — especially at sunrise. 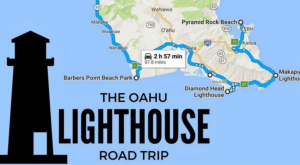 To reach Ninini Lighthouse, follow Highway 50 towards Lihue, then turn right on Rice Street. Approximately 1.5 miles down Rice Street, turn left on the road that leads past Kiele and Lagoons Golf Courses. 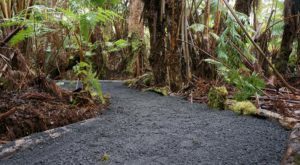 Park near Ninini Beach, and follow the trail past the 13th hole of the Lagoons Golf Course past the beach and to Ninini Point. 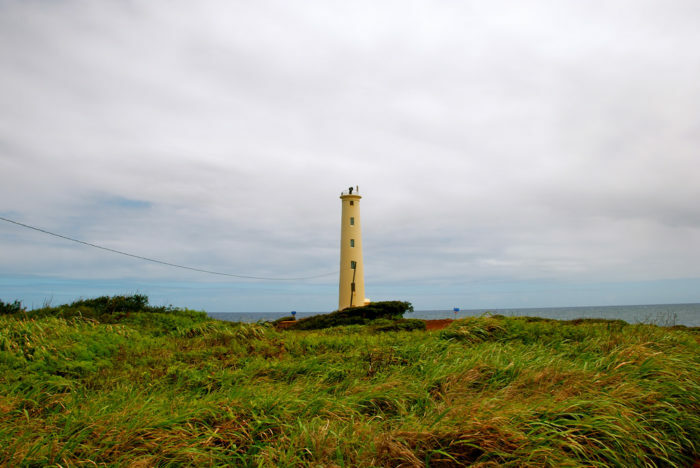 Have you ever visited the gorgeous Ninini Point Lighthouse? 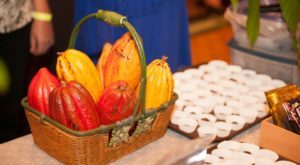 Share your experiences and opinions in the comments below! 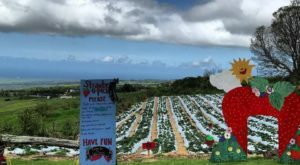 If you love lighthouses as much as we do, you’ll want to check out both the stunning lighthouse nestled within the Kilauea Point National Wildlife Refuge, as well as this dreamy Oahu road trip that leads to six enchanting lighthouses.